This new book is limited to only 100 copies worldwide. It's perfect bound (not stipled, wired combed or any other form of holding together). 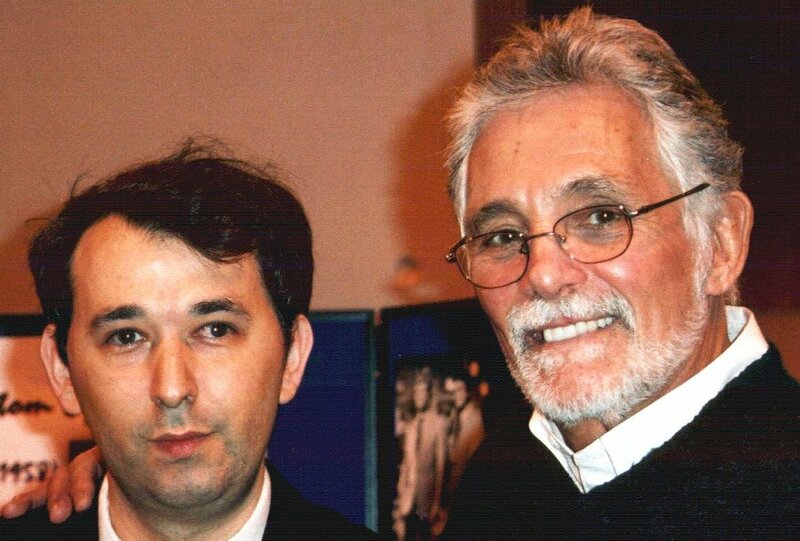 All copies are signed by me, and the wonderful David Hedison has written the foreword. 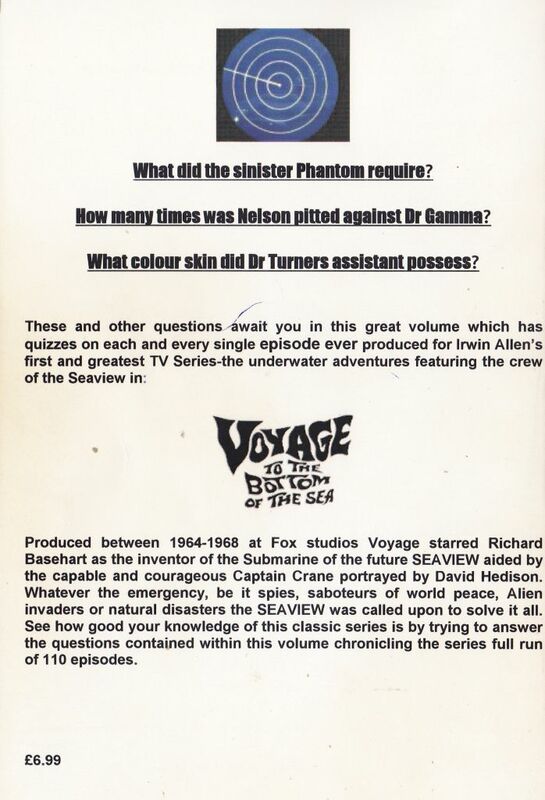 The book contains quizzes on almost all 110 episodes as well as all the central charactors and equipment used on Seaview and the Flying Sub. 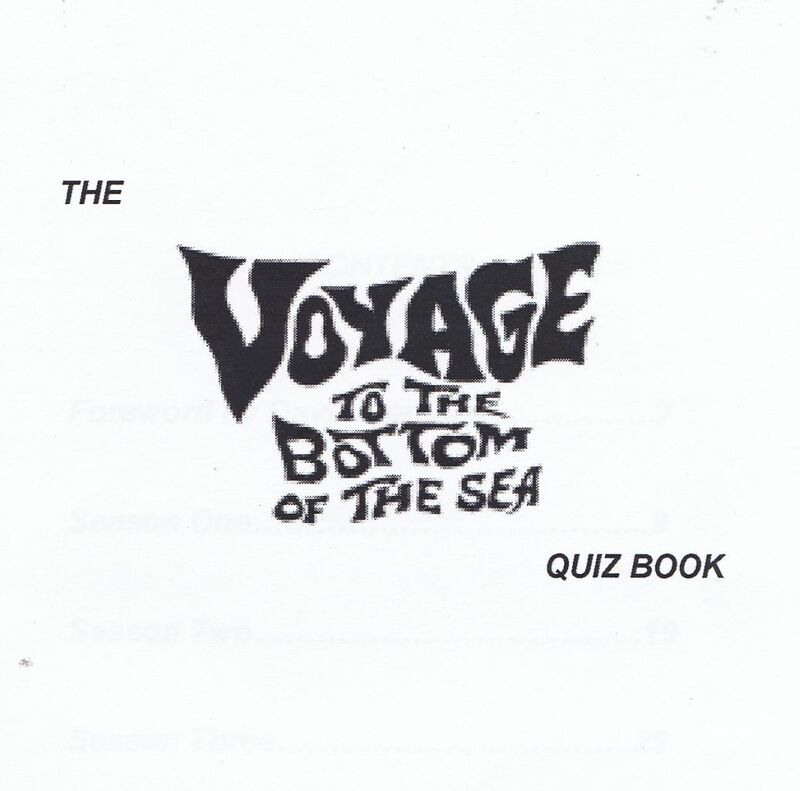 Each book costs $14.15 and postage if in the USA or overseas is $4.60 while in the UK postage is $1.55. 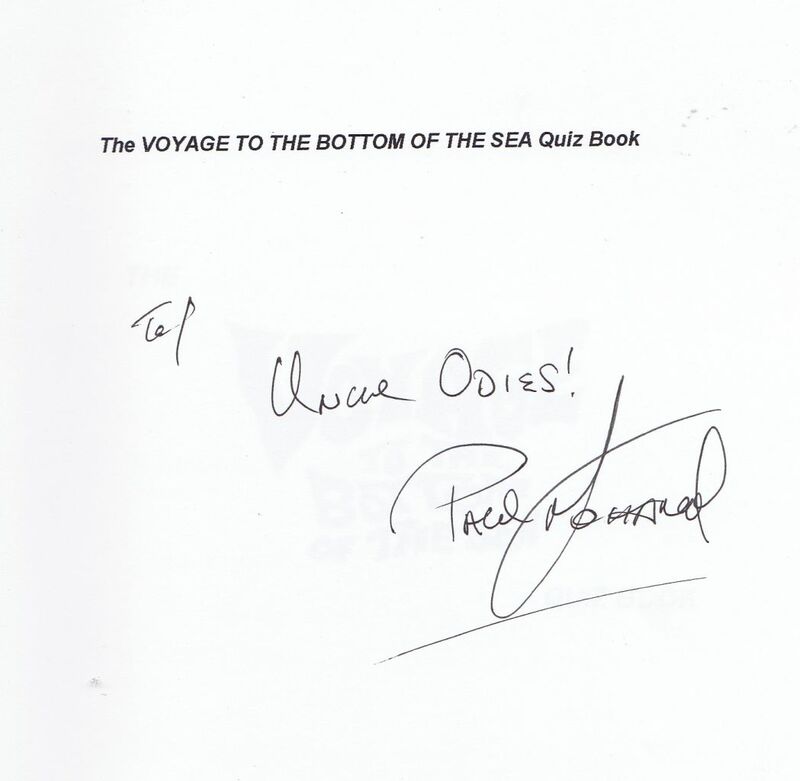 (*) Paul is a Voyage collector from the UK and has been a fan of the show since 1975. 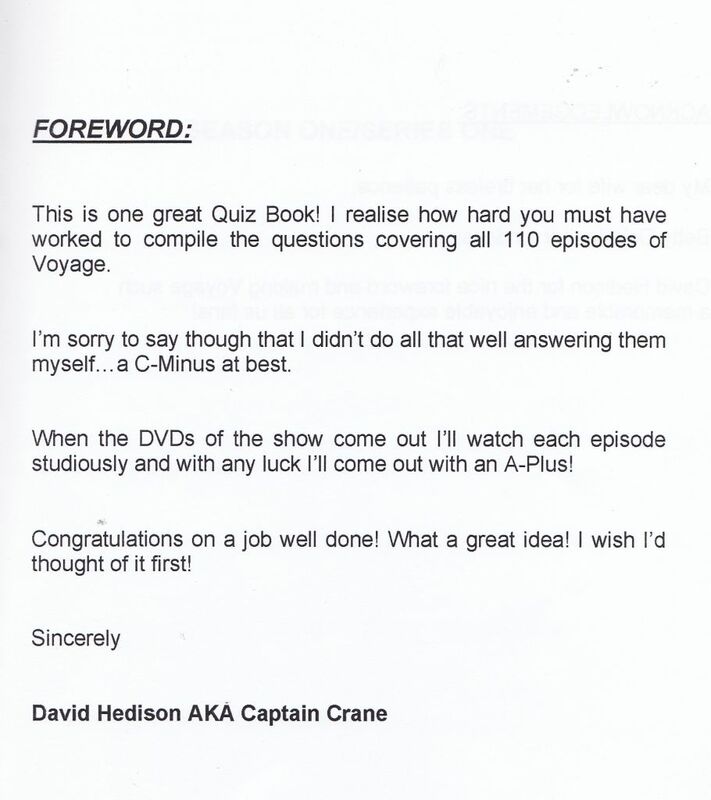 Paul meet David Hedison in 2003 and discusssed his idea on the Voyage Trivia book, which was two years in the making. 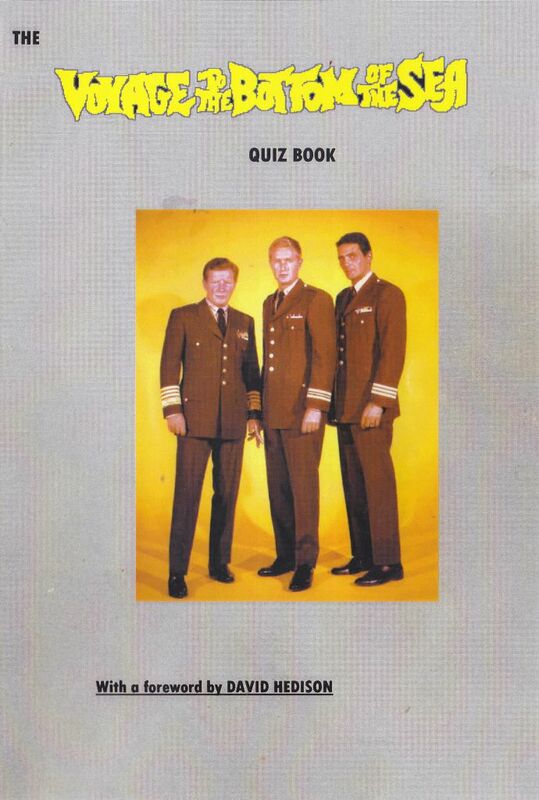 This book is only available through our website. Many thanks Paul for allowing us to help promote your new book on our website!